The Leave a Legacy Foundation’s mission is to strengthen the cancer resources and treatments available to those in western Kansas. 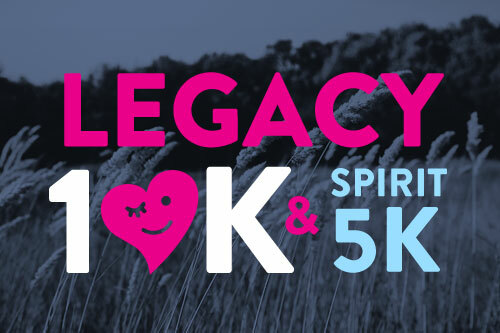 The Legacy 10K and Spirit 5K road races are certified by the USA Track & Field Organization and one of the premier races in southwest Kansas. 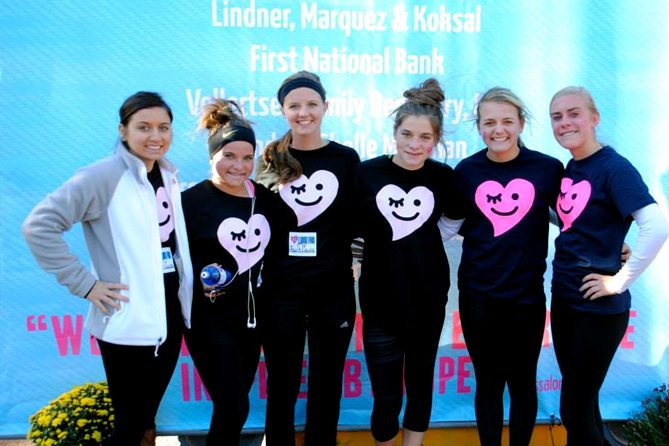 Both races begin and end at the Heartland Cancer Center and start time is 8:30 am. Join us for free Chris Cakes pancakes immediately following the race. 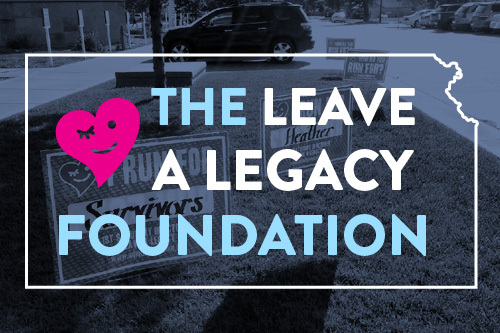 Proceeds from the races fund the Leave a Legacy Foundation’s mission to improve cancer care in southwest Kansas. 100% of proceeds remain in southwest Kansas. 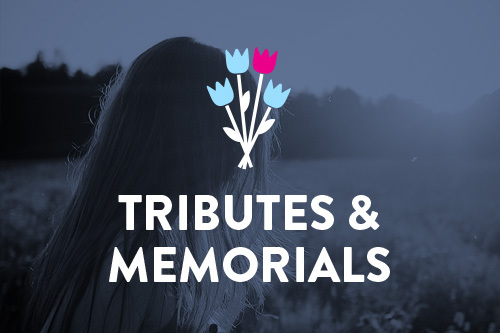 Join us in our efforts to leave our legacy and make an impact in our community. Sign up to run! Copyright Leave a Legacy Foundation. All rights reserved. PO Box 734 · Garden City, KS 67846. Call 620-260-7150 or 620-277-5621.